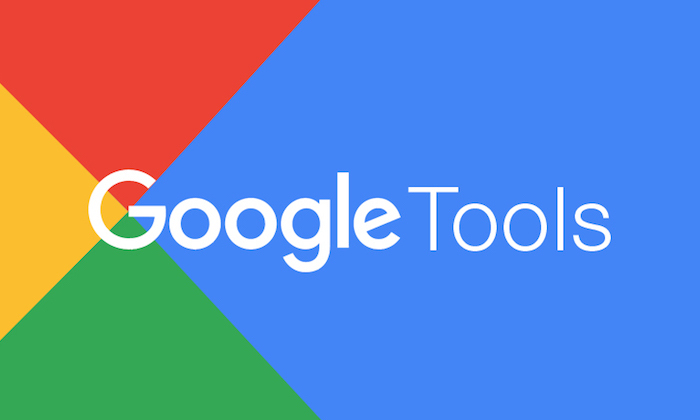 On Tuesday, December 12, the Society of Professional Journalists in conjunction with the New Hampshire Press Association will offer a free workshop how journalists can optimize Google tools. 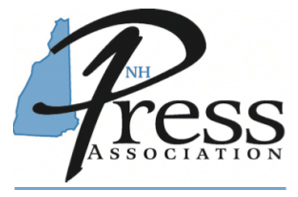 The training is free to all New Hampshire Press Association members and will be conducted from 1 to 4 p.m. at the Concord Monitor, 1 Monitor Drive, Concord, N.H. 03301. Michelle Johnson (@mijohn) an associate professor of the practice, multimedia journalism, at Boston University will conduct the training. Johnson is a former editor for the Boston Globe and boston.com. She was part of the team that launched boston.com in 1995. Google Alerts – Stay in the know on breaking stories. Google Public Data Explorer – Access a world of data and create high-quality visuals. Google Advanced Search – Research with precision. Simple tools and tips to help you get better results, faster. Google Trends – Use real-time search data to bring people the stories they’re looking for. Those New Hampshire Press Association members interested in attending please contact Jonathan Van Fleet (jvanfleet@cmonitor.com) – at the Concord Monitor by Thursday December 7.